Alphonse Capone (1899–1947) was born in Brooklyn, New York, the son of recent Italian immigrants Gabriele and Teresina Capone. A poor family that came to America seeking a better life, the Capones and their eight children lived a typical immigrant lifestyle in a New York tenement. Capone’s father was as a barber, and his mother was a seamstress. There was nothing in Capone’s childhood or family life that could have predicted his rise to infamy as America’s most notorious gangster. Did you know? 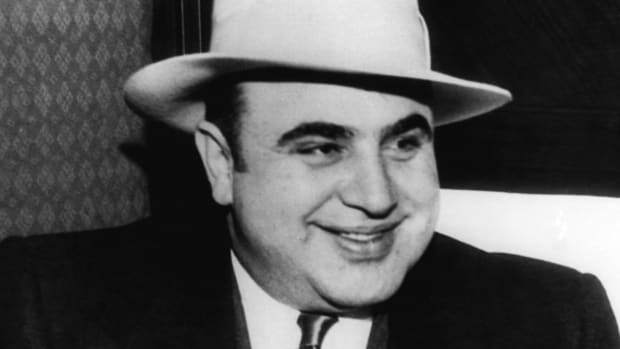 Capone earned $60 million annually selling illegal liquor. Capone was a good student in his Brooklyn elementary school, but began falling behind and had to repeat the sixth grade. 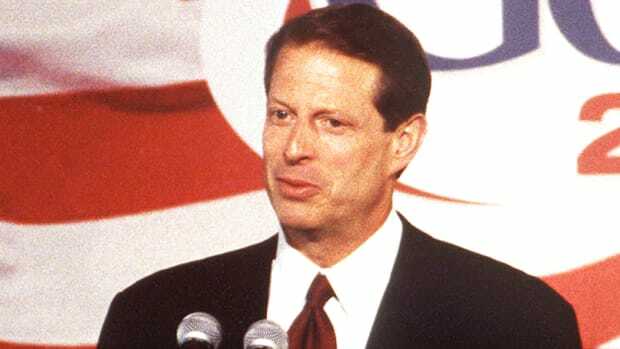 It was around that time that he started playing hooky and hanging out at the Brooklyn docks. One day, Capone’s teacher hit him for insolence and he struck back. The principal gave him a beating, and Capone never again returned to school. By this time, the Capones had moved out of the tenement to a better home in the outskirts of the Park Slope neighborhood of Brooklyn. It was here that Capone would meet both his future wife, Mary (Mae) Coughlin, and his mob mentor, numbers racketeer Johnny Torrio. Torrio was running a numbers and gambling operation near Capone’s home when Capone began running small errands for him. Although Torrio left Brooklyn for Chicago in 1909, the two remained close. Early on, Capone stuck to legitimate employment, working in a munitions factory and as a paper cutter. He did spend some time among the street gangs in Brooklyn, but aside from occasional scrapes, his gang activities were mostly uneventful. In 1917, Torrio introduced Capone to the gangster Frankie Yale, who employed Capone as bartender and bouncer at the Harvard Inn in Coney Island. It was there that Capone earned his nickname “Scarface.” One night, he made an indecent remark to a woman at the bar. Her brother punched Capone, then slashed him across the face, leaving three indelible scars that inspired his enduring nickname. When Capone was 19, he married Mae Coughlin just weeks after the birth of their child, Albert Francis. His former boss and friend Johnny Torrio was the boy’s godfather. Now a husband and a father, Capone wanted to do right by his family, so he moved to Baltimore where he took an honest job as a bookkeeper for a construction company. But when Capone’s father died of a heart attack in 1920, Torrio invited him to come to Chicago. Capone jumped at the opportunity. In Chicago, Torrio was presiding over a booming business in gambling and prostitution, but with the enactment in 1920 of the 18th Amendment prohibiting the sale and consumption of alcohol, Torrio focused on a new, more lucrative field: bootlegging. As a former petty thug and bookkeeper, Capone brought both his street smarts and his expertise with numbers to Torrio’s Chicago operations. 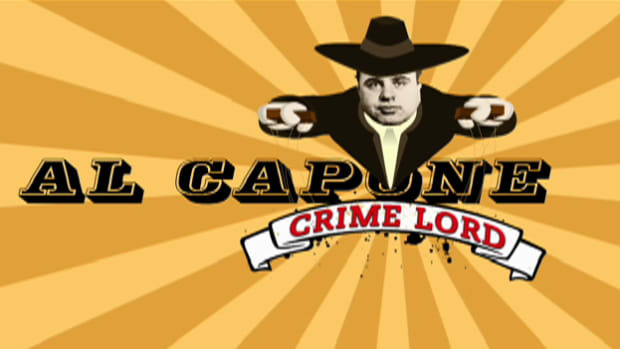 Torrio recognized Capone’s skills and quickly promoted him to partner. But unlike the low-profile Torrio, Capone began to develop a reputation as a drinker and rabble-rouser. After hitting a parked taxicab while driving drunk, he was arrested for the first time. Torrio quickly used his city government connections to get him off. Capone cleaned up his act when his family arrived from Brooklyn. His wife and son, along with his mother, younger brothers and sister all moved to Chicago, and Capone bought a modest house in the middle-class South Side. In 1923, when Chicago elected a reformist mayor who announced that he planned to rid the city of corruption, Torrio and Capone moved their base beyond the city limits to suburban Cicero. But a 1924 mayoral election in Cicero threatened their operations. To ensure they could continue doing business, Torrio and Capone initiated an intimidation effort on the day of the election, March 31, 1924, to guarantee their candidate would get elected. Some voters were even shot and killed. Chicago sent in police to respond, and they brutally gunned down Capone’s brother Frank in the street. After an attempt on his life in 1925 by rival mobsters, Torrio decided to leave the business and return to Italy, turning over the entire operation to Capone. Scarface again ignored his mentor’s advice to maintain a low profile and instead, moved his headquarters to a plush suite in the Metropole Hotel in downtown Chicago. 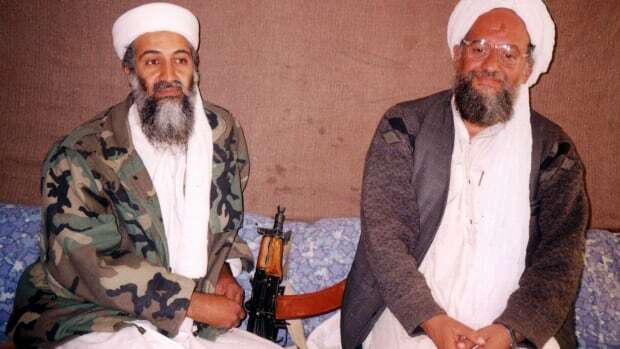 From there, he began living a luxurious and public lifestyle, spending money lavishly, although always in cash to avoid a trail. Newspapers of the time estimated Capone’s operations generated $100 million in revenue annually. The press followed Capone’s every move avidly, and he was able to gain public sympathy with his gregarious and generous personality. Some even considered him a kind of Robin Hood figure, or as anti-Prohibition resentment grew, a dissident who worked on the side of the people. However, in later years, as Capone’s name increasingly became connected with brutal violence, his popularity waned. In 1926, when two of Capone’s sworn enemies were spotted in Cicero, Capone ordered his men to gun them down. 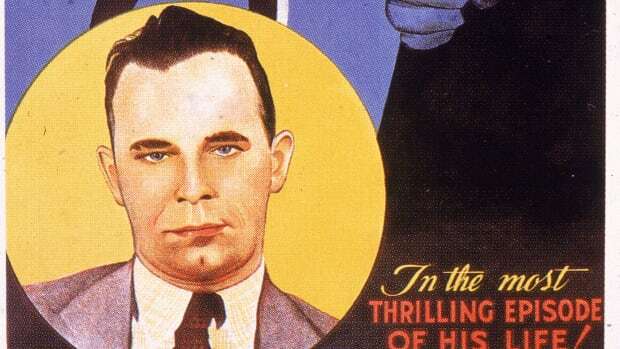 Unbeknownst to Capone, William McSwiggin, known as the “Hanging Prosecutor,” who had tried to prosecute him for a previous murder, was with the two marked men and all three were killed. Fed up with Chicago’s gang-dominated lawlessness, the public clamored for justice. The police had no evidence for the murders, so instead they raided Capone’s businesses, where they gathered documentation that would later be used to bolster charges against him of income-tax evasion. In response, Capone called for a “Peace Conference” among the city’s criminals, and an agreement was reached to stop the violence. It lasted just two months. In response to the public outcry over the St. Valentine’s Day Massacre, President Herbert Hoover ordered the federal government to step up its efforts to get Capone on income-tax evasion. The Supreme Court had ruled in 1927 that income gained on illegal activities was taxable, which gave the government a strong case for prosecuting Capone. 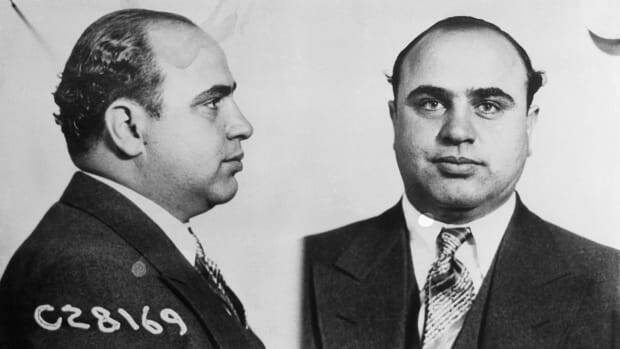 On June 5, 1931 the U.S. government finally indicted Capone on 22 counts of income-tax evasion. 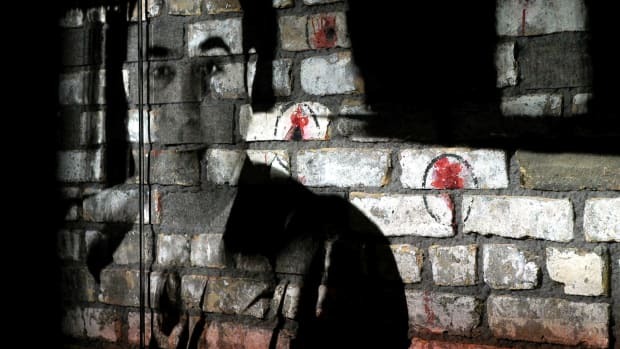 Although the government had solid evidence against him, Capone remained confident that he would get off with a minimal sentence and struck a plea bargain in return for a two-and-a-half year sentence. When the judge in the case declared that he would not honor the agreement, Capone quickly withdrew his guilty plea, and the case went to trial. During the trial Capone used the best weapon in his arsenal: bribery and intimidation. But at the last moment, the judge switched to an entirely new jury. Capone was found guilty and sent to prison for 11 years. Capone spent the first two years of his incarceration in a federal prison in Atlanta. 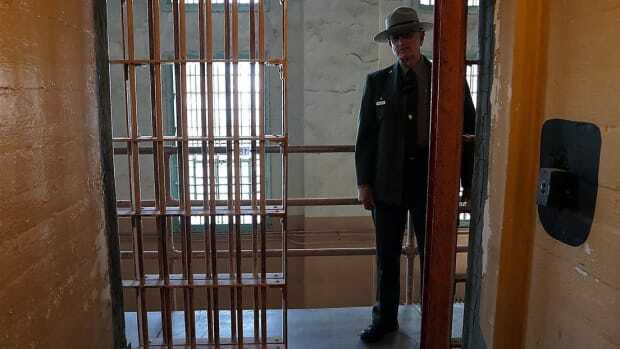 After he was caught bribing guards, however, Capone was sent to the notorious island prison Alcatraz in 1934. Isolated there from the outside world, he could no longer wield his still considerable influence. Moreover, he began suffering from poor health. Capone had contracted syphilis as a young man, and he now suffered from neurosyphilis, causing dementia. After serving six-and-a-half years, Capone was released in 1939 to a mental hospital in Baltimore, where he remained for three years. His health rapidly declining, Capone lived out his last days in Miami with his wife. He died of cardiac arrest on January 25, 1947. When Capone died, a New York Times headline trumpeted, “End of an Evil Dream.” Capone’s was at times both loved and hated by the media and the public. When Prohibition was repealed in 1933, some in the public felt that Capone’s and others’ involvement in selling liquor had been vindicated. But Capone was a ruthless gangster responsible for murdering or ordering the assassinations of scores of people, and his contemptible acts of violence remain at the center of his legacy. 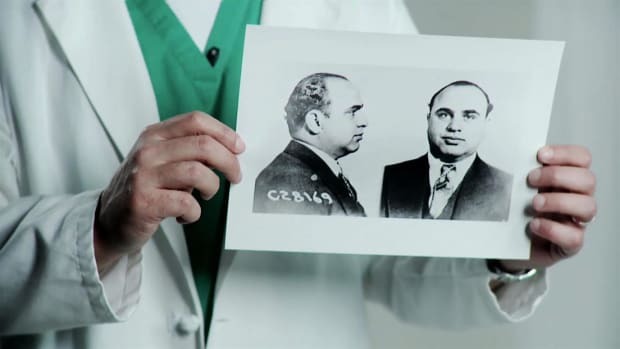 Capone’s image as a cold-blooded killer and quintessential mobster has lived on long beyond his death in the many films and books inspired by his life as the most notorious gangster in American history.